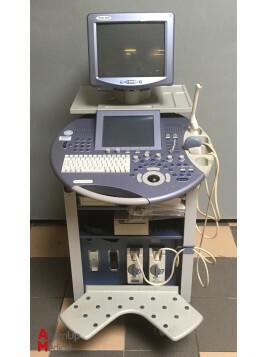 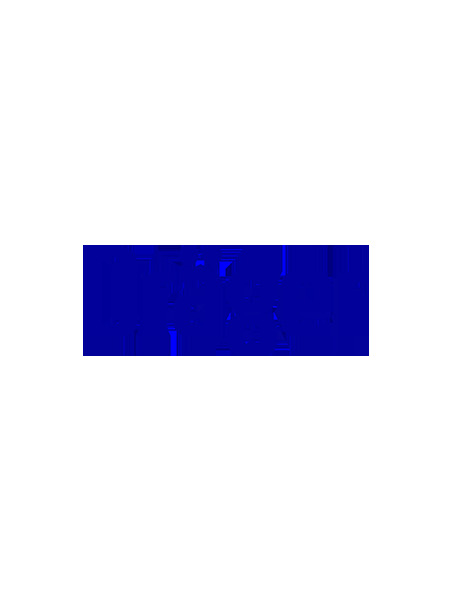 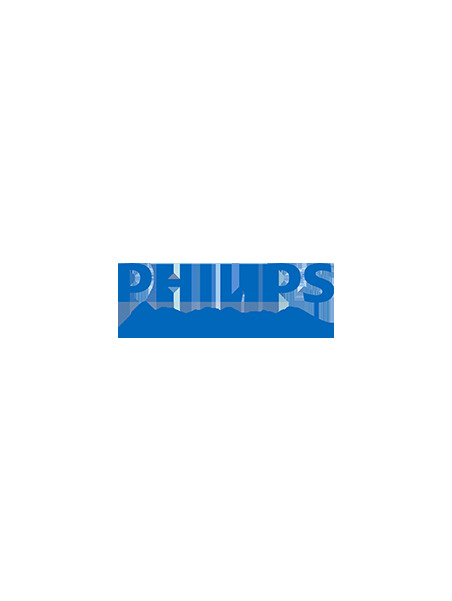 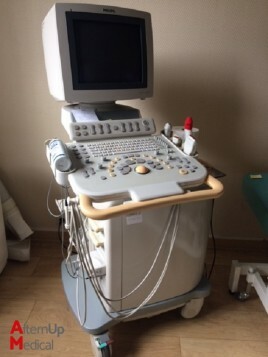 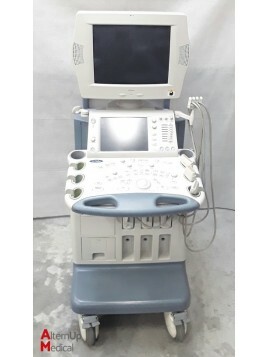 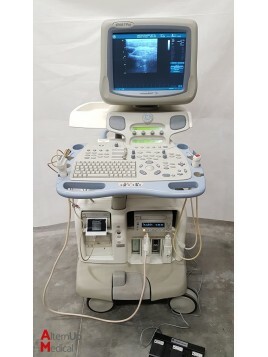 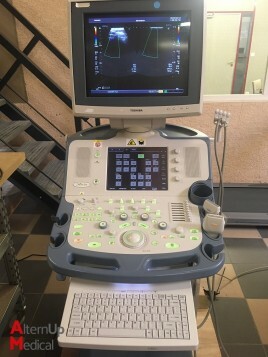 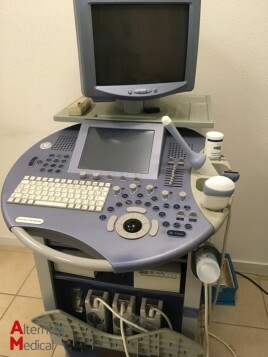 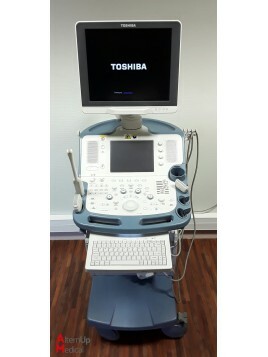 Used Toshiba Aplio MX SSA-780A UltrasoundYOM 2012 - Elastography option Supplied with: 1 PVT-661VT transvaginal probe, 1 PVT-375BT convex probe, 2 PLT-805AT and PLT-1204BT linear probe, 1 Sony UP-D897 reprographe and 1 double footswitch. 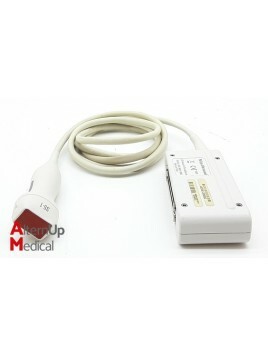 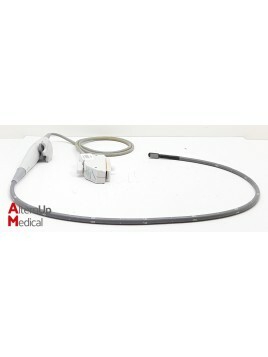 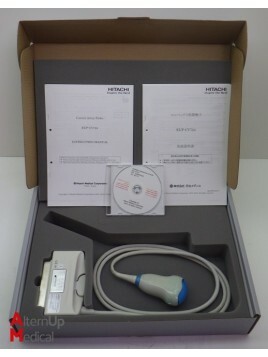 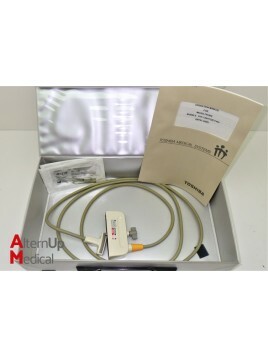 Used Acuson V150B Transosephagial Probe Frequency range: 3.5 to 5.0 MHz. 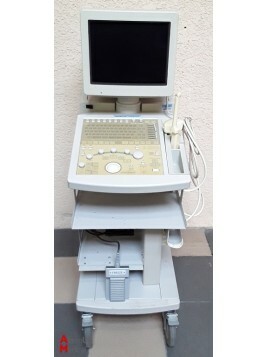 Year : 20081 Cardiac probe. 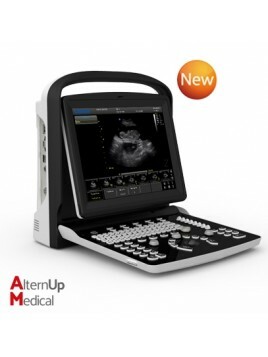 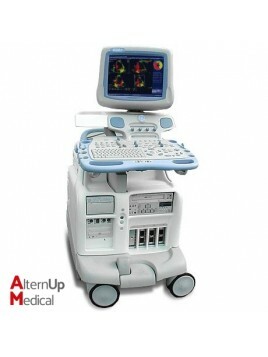 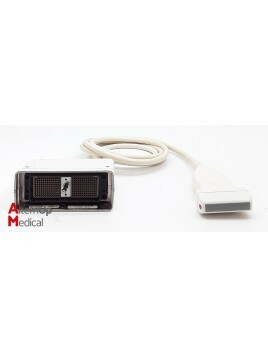 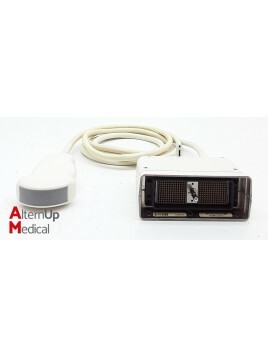 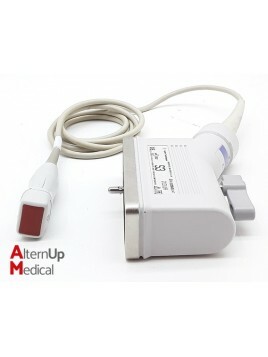 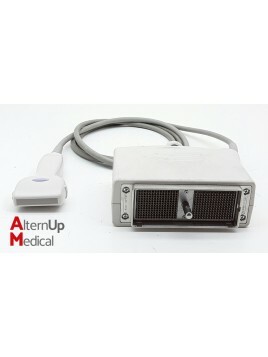 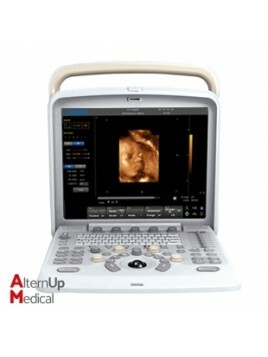 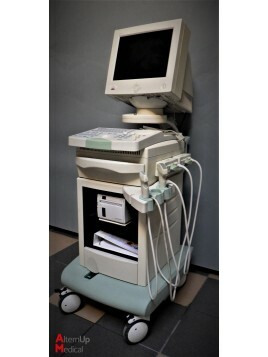 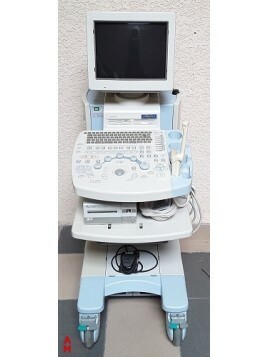 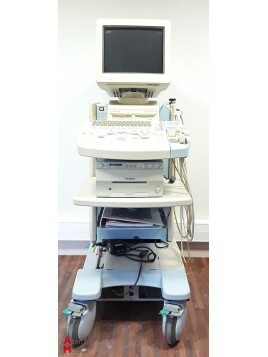 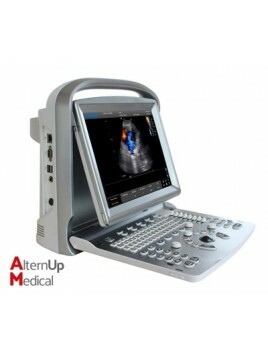 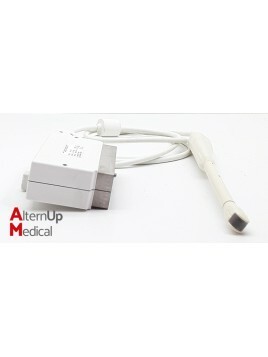 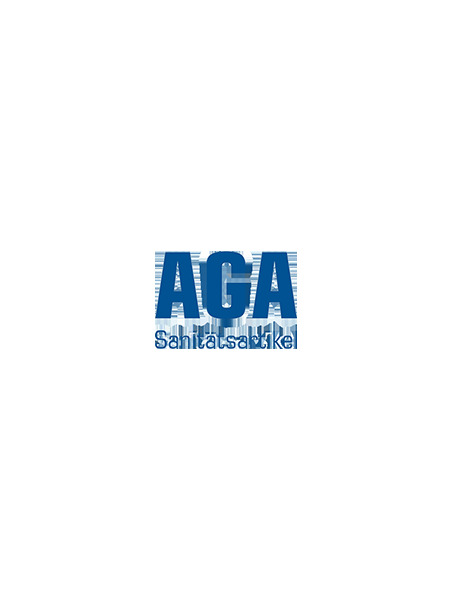 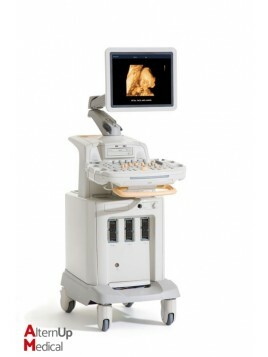 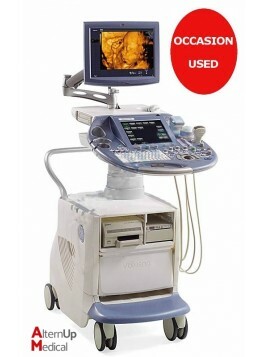 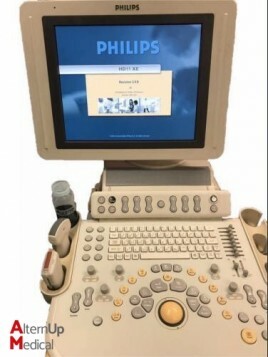 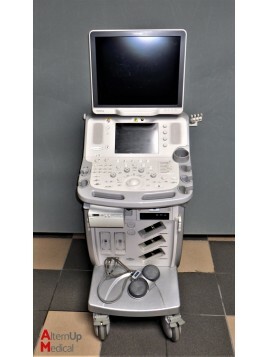 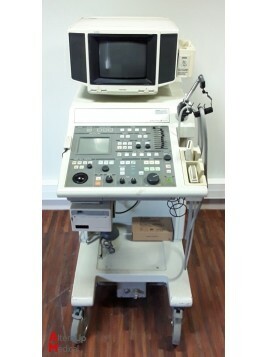 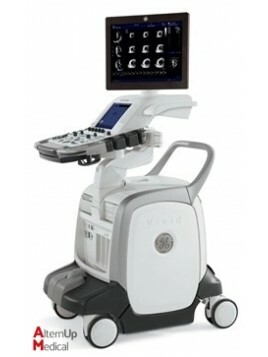 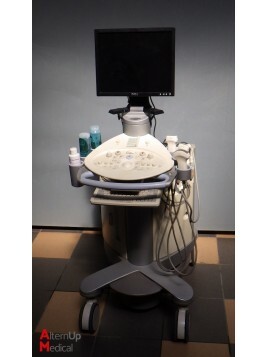 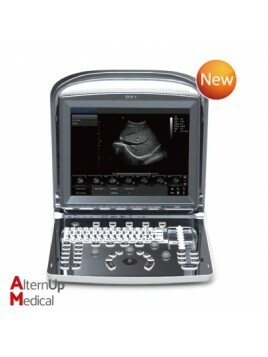 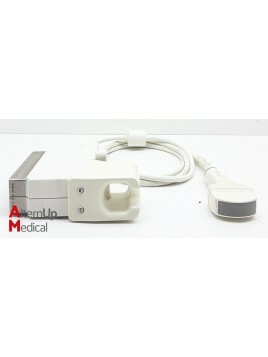 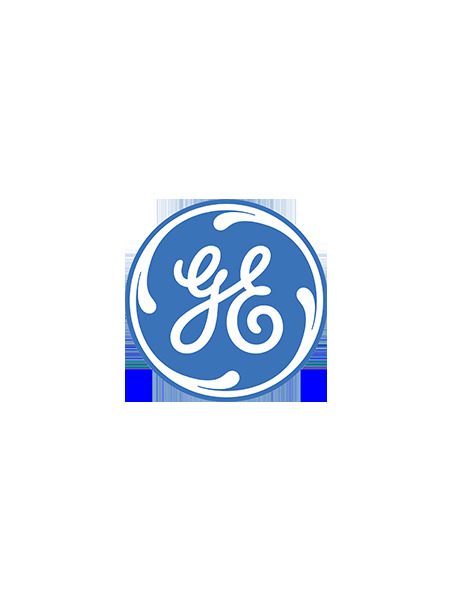 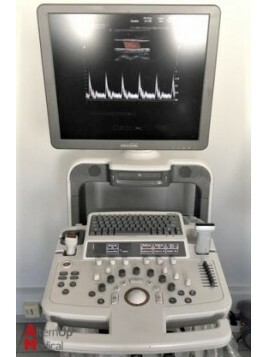 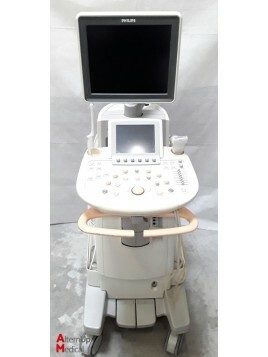 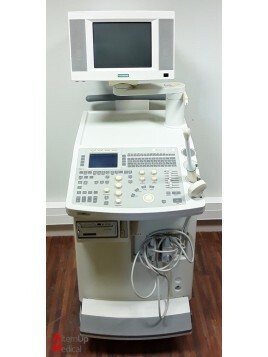 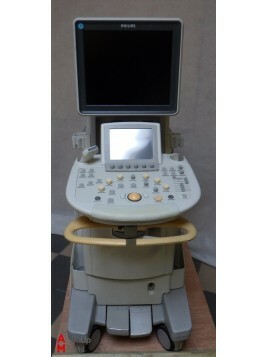 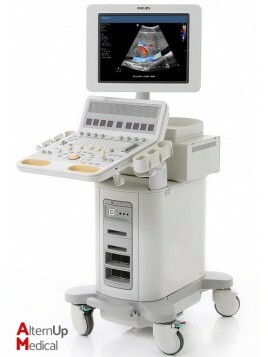 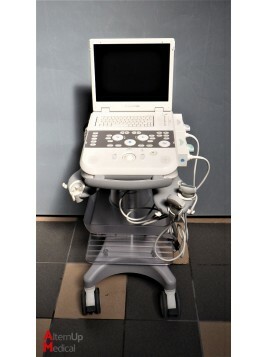 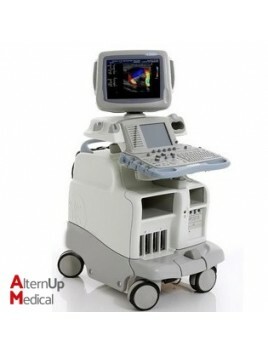 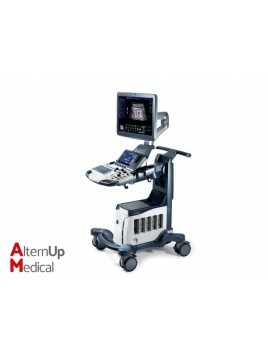 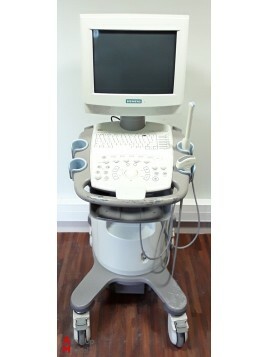 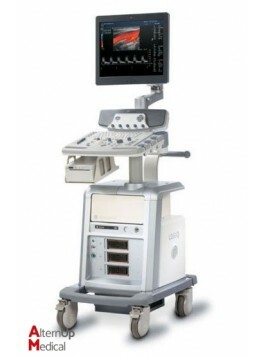 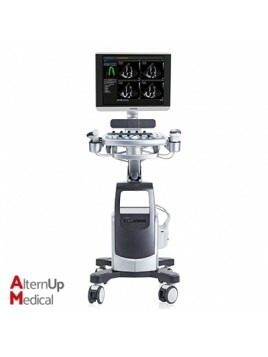 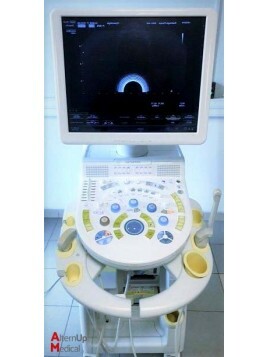 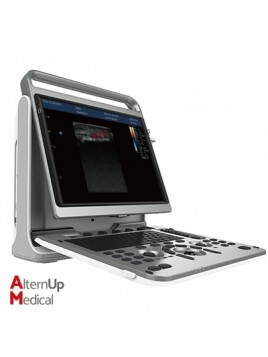 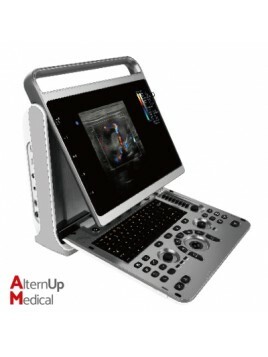 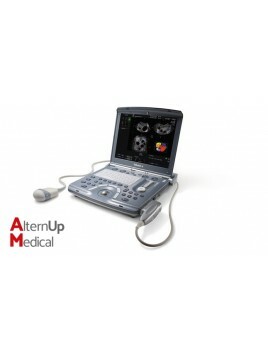 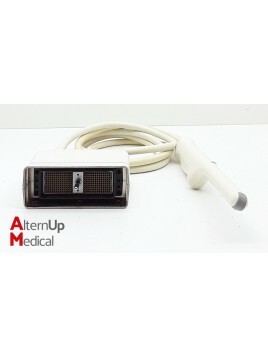 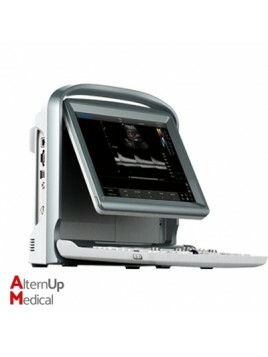 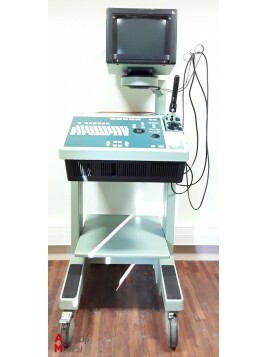 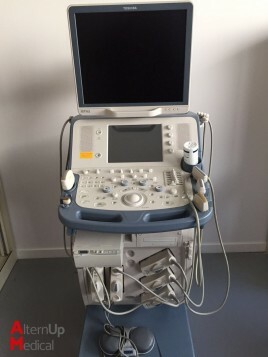 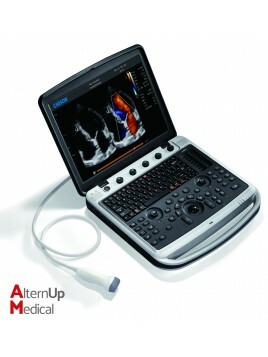 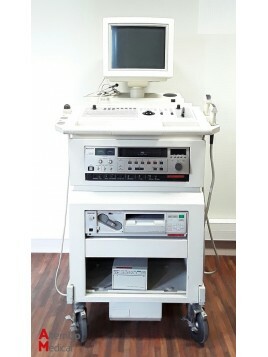 Used ATL Apogee 800 Ultrasound Applications: abdominal, obstetrical and gynecological, vascular and cardiac applications.